A new global report from ZenithOptimedia claims digital advertising technology developments are helping to push global advertising market growth to 5.3 per cent in 2014. 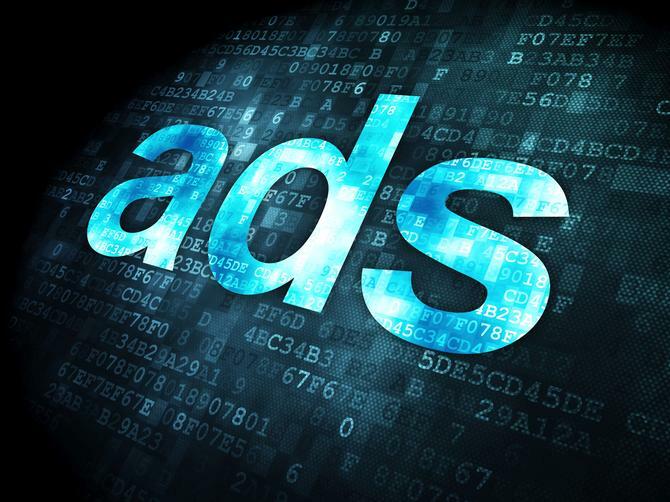 The new Advertising Expenditure Forecasts report predicts global ad spending will reach US$523 billion this year, with Internet advertising the fastest growing segment at an annual growth rate of 17.1 per cent. In terms of share, Internet advertising is expected to represent 23.6 per cent of global advertising budgets in 2014, surpassing the combined share of newspapers and magazines for the first time. Mobile Internet advertising, however, is the fastest growing space. It is forecast to increase by 67 per cent this year and account for 20 per cent of all Internet advertising. ZenithOptimedia expects mobile to climb to 25 per cent in 2015 and 30 per cent in 2016. More widely, mobile advertising should rise to US$35 billion between 2013 and 2016 and account for 42 per cent of all extra advertising spend added to the market over that three-year period, the report stated. The agency attributed the strong rise in digital spending to more interactive digital advertising options such as billboards, filmstrips, pushdowns and sidekick ad units, as well as improved management platforms like programmatic buying. Growth is also being driven by a wider spectrum of companies than traditional media including digital specialists, tech companies and direct advertisers, the report stated. “Internet advertising is expanding rapidly as new technology makes it easier for advertisers to reach the right people at the right time with the right message at an efficient price,” commented ZenithOptimedia’s CEO for worldwide, Steve King. However, the global projections are just slightly off forecasts in June, a readjustment the report said was due to tensions in Russia and the West over the Ukraine crisis. By 2018, ZenithOptimedia predicts the Web to account for 28.6 per cent of global ad spend, narrowing the gap with TV from 15.9 percentage points to 9.9 over that period.